it’s your turn to shed. 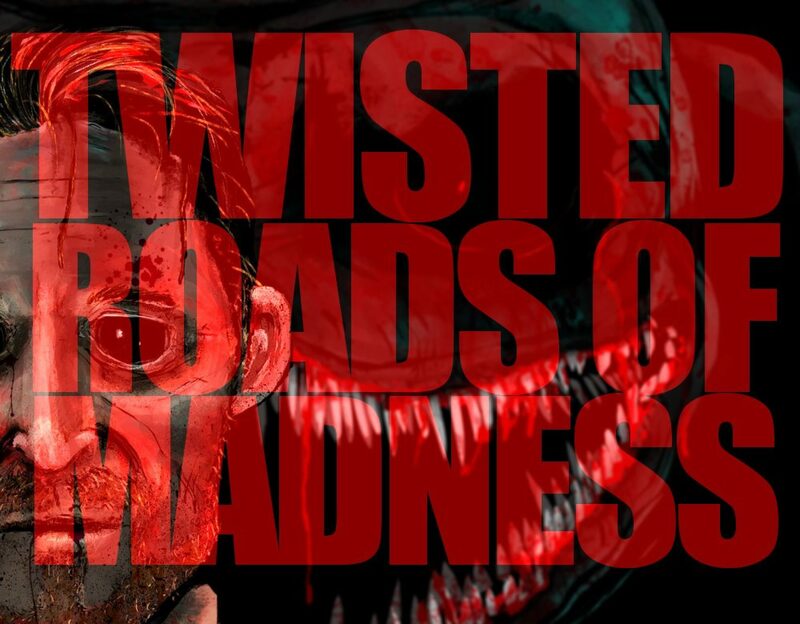 Sign up to The Twisted Roads of Matthew Tonks to stay up to date with all the latest news and to get free books as they become available. Unrelentingly dark and mysterious as always, Matthew. Poetry is a very personal format so let’s add scary, too. Thank you so much, the darkness where it stems is somewhere within the words waiting to escape from my lips, the shadows themselves shape and shift, giving life, breath, and a beat to move by, I just let them free.